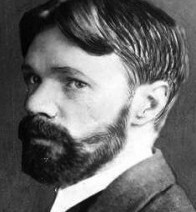 D. H. Lawrence: No romance of war. The soul did not heal. Stephen Spender: Lecture on Hell: battle against totalitarian war Émile Zola: To what field of disaster would it be taken to kill men? what harvest of human lives would it reap?